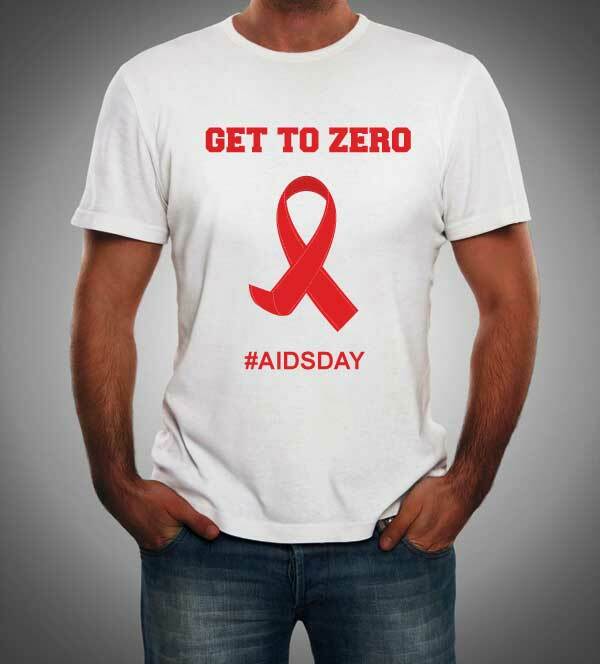 Description: AIDS Day t shirts are a very visual and highly effective promotiona product for creating HIV and AIDS awareness. Because t shirts are worn daily, these are great items that your clients will value. We supply any colour t shirts with whatever custom design you would like. Get your printed AIDS t shirts now. We supply aids day gifts and promotional items for aids awareness in South Africa.